The first privately-funded spacecraft from former XPRIZE team, SpaceIL to reach the Moon is in lunar orbit right now and is projected to land this Thursday, April 11, marking the beginning of a new era in space exploration. In 2011, SpaceIL began to build its Beresheet spacecraft as its entry into the Google Lunar XPRIZE – a mission that would inspire people around the world. And while that grand prize ultimately went unclaimed, SpaceIL continued with its mission and is now on the verge of history. Upon a successful landing on the Moon later this week, SpaceIL will claim the inaugural Moonshot Award, a $1 million award from the XPRIZE Foundation for this incredible accomplishment. XPRIZE designs and operates global competitions to incentivize the development of technological breakthroughs that accelerate humanity toward a better future. Active competitions include the $20M NRG COSIA Carbon XPRIZE, the $15M Global Learning XPRIZE, the $10M ANA Avatar XPRIZE, the $7M Shell Ocean Discovery XPRIZE, and the $5M IBM Watson AI XPRIZE. 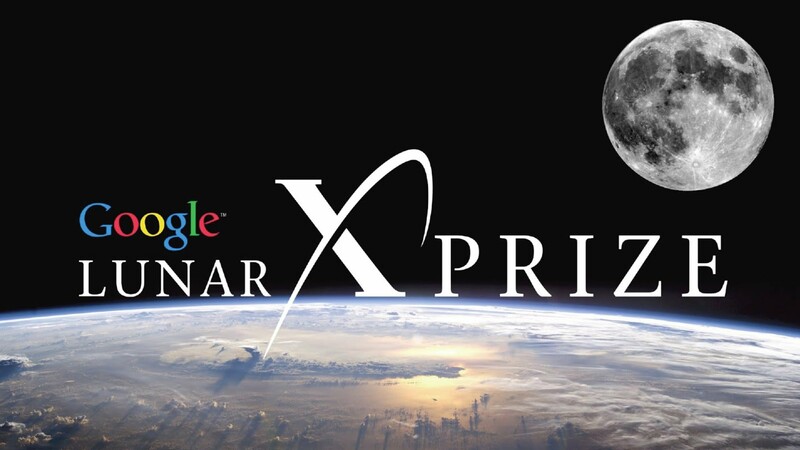 For more information, visit www.xprize.org.